A new Nissan Sentra may not be much cause for excitement, but an all-new version of the popular compact is still worthy news. 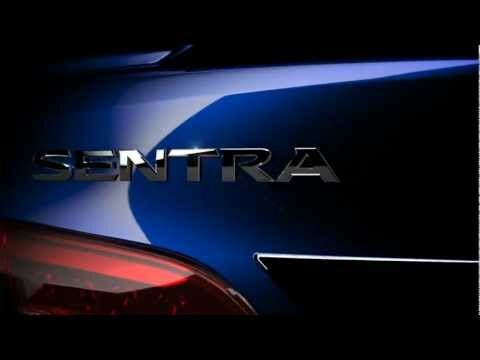 We now know what the 2013 Nissan Sentra is expected to look like, thanks to the Beijing Auto Show. Sitting on Nissan's stand is the new Nissan Sylphy. 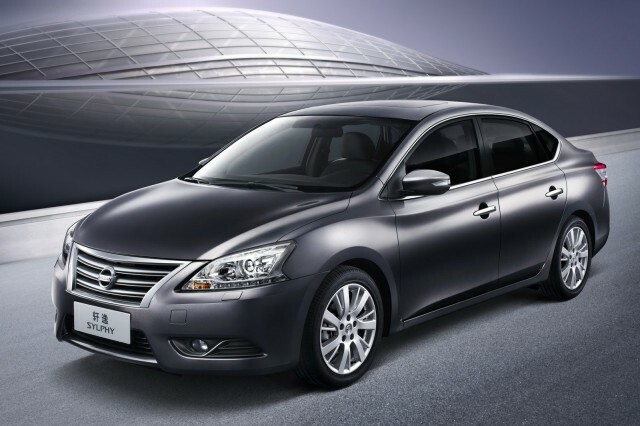 While the name isn't familiar, the vehicle itself is essentially the car that will land on U.S. shores, badged Sentra--marking the 30th year of the nameplate in the U.S.
Nissan says the Asian-market Sylphy is the "basis" for the 2013 Sentra, but the cars are likely to be more or less the same. It's expected to be powered by a range of economical engines. We'd be surprised if an engine capable of 40 MPG highway isn't available, to match class-leaders like the Chevrolet Cruze Eco and the Ford Focus SFE. The Chinese Sylphy gets an all-new 1.8-liter gasoline engine, mated to a next-generation XTRONIC continuously-variable transmission to maximize efficiency. The new Sentra, like the Ford Focus, is a global vehicle and by the end of 2014 will be sold in around 120 countries worldwide. The Sentra is expected to differ only in small details from the Sylphy. It's likely to lose some of the chrome accents, and hopefully, the "wooden" trim, of the genus Arborus Plasticus. Styling takes a step up from the previous Sentra, with distinct front wheel arches, LED light strips and a bold grille. The interior is clean, simple and modern. The Sentra is the third car in a five-model market onslaught, following the new Altima and Pathfinder. More details and official images of the new Sentra are expected in the summer.